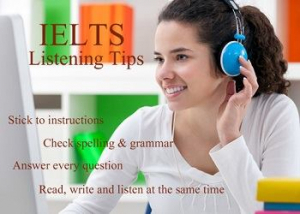 IELTS listening section 1 is perhaps the easiest part of IELTS listening exam. The reason is that you have simple questions of form filling or short notes type. If you can get all the ten questions right in this section, it would be quite good for you to boost up your band score in listening module. In section 1 of IELTS listening module, you find conversation going on between two persons. For example, a job candidate is talking to the HR or a student is making enquiry, about hostel accommodation, from the hostel warden etc. 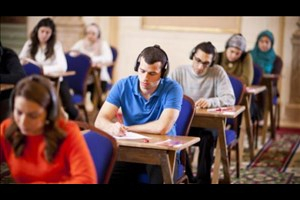 Let us find out the strategy you can adopt for section 1 of IELTS listening. First you should quickly go through all the 10 questions in section 1, to know the kind of blanks the questions have and also, you can predict the answer at the same time. For speculating the answer, you can carefully look at the grammar aspect; whether the answer should be a singular word or plural word, whether a number is asked in the question or it is a word to be written there in the blank. 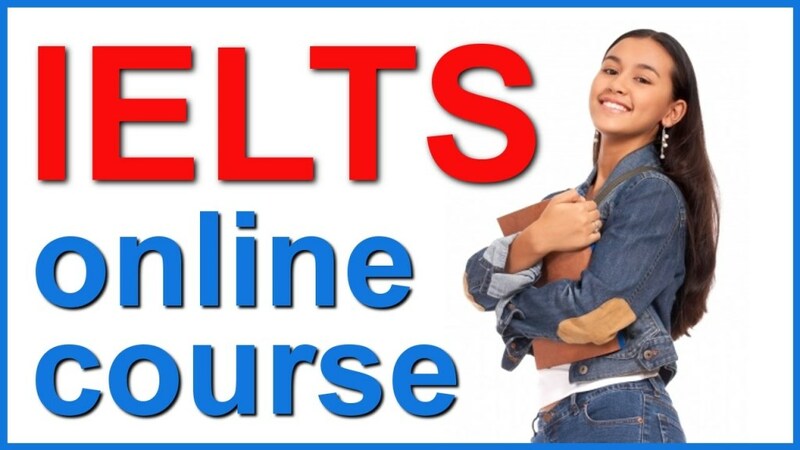 Learning foreign accent pronunciation of all the alphabets as well as numbers is highly recommended for clearing this section because it is definitely the case that answers would be spelled by the speakers. Such questions are highly scoring and thus, should not be skipped or missed. In the audio, in section 1, the speaker is very likely to change the answer. So, it’s extremely important that you pay attention to the audio in order to listen it thoroughly. Candidates often make mistake here by listening only the first word and not paying attention to the conversation afterwards. So, keep in mind that you have to quickly write down the answer and listen carefully later on as well to see whether the speaker changes the answer or not. 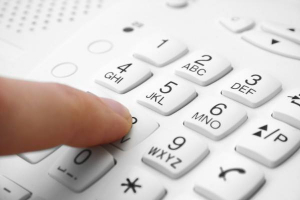 Mike: I would like to know the time when you will be available to receive call. Sara: I am usually available on Monday in the afternoon at 2 pm. Oh wait but this time, I have some work outside the town. So, I would be available on Tuesday. Though this is the simplest section in IELTS listening module, students may still make silly mistakes. One of the common mistakes is to write down unit when it is already written in the question or otherwise writing down answer without unit when it is, actually, expected.